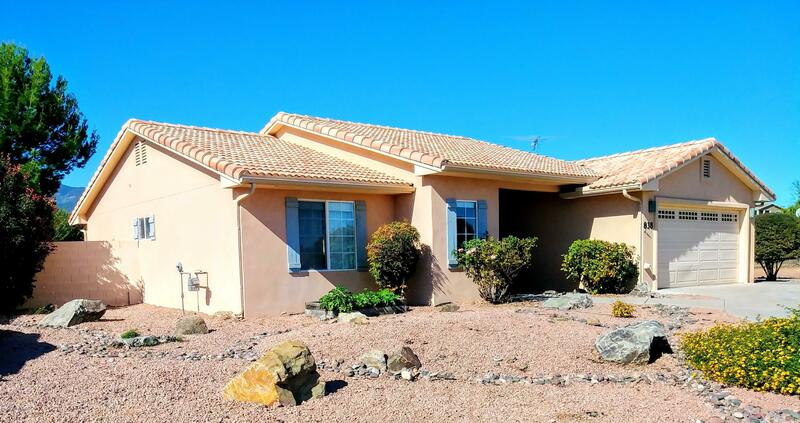 Are you looking for a home in the Verde Valley ? This beautiful move in ready home is waiting for you. This quality 3 bed 2 bath home has been well taken care of. Offering a bright open split floor plan. Imagine enjoying the large fully fenced yard with a full screened porch to enjoy Arizona weather. The location in a lovely neighborhood close to shopping and medical facilities. This gem is ready for its new owner.